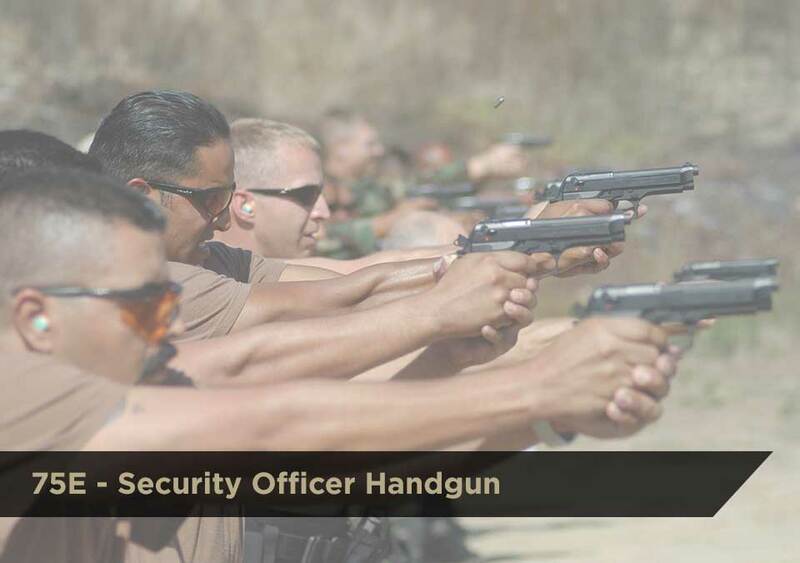 Security Officer Handgun is required for those who intent on performing the duties of an Armed Security Officer in Virginia. The student will be required to attend the entire course, complete a written exam, and qualify with each caliber of handgun he/she intents on carrying or having immediate access to while on duty. The student will be required to provide their own ammo. Aspis training Center can provide handguns for the student if necessary.